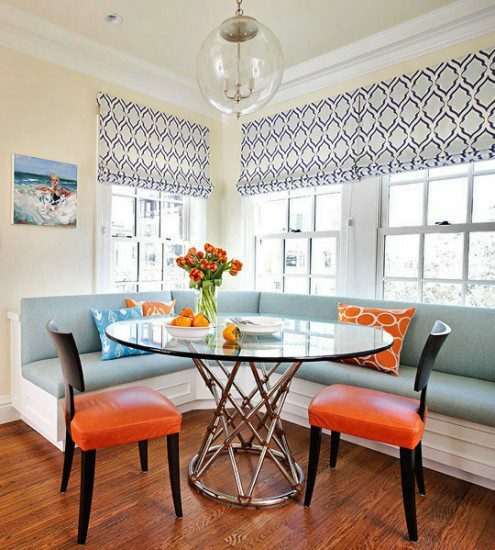 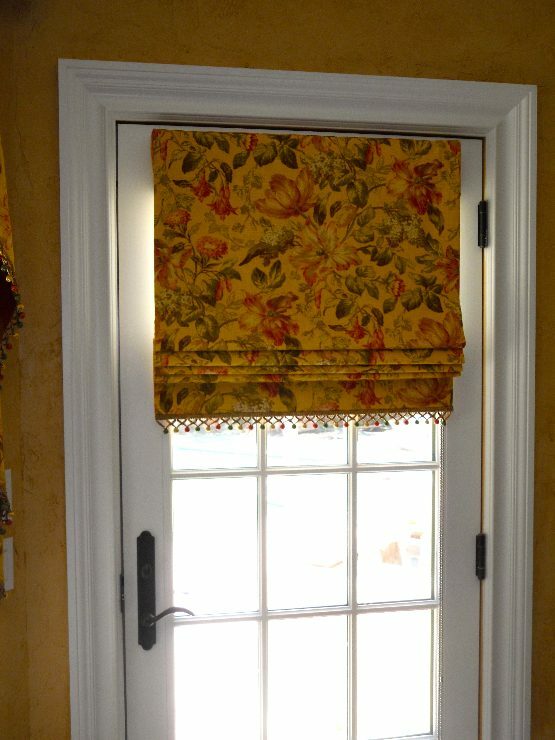 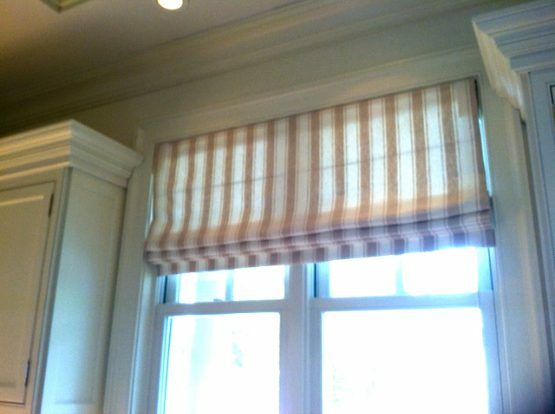 Fabric window shades are one of the most common forms of window treatments and for good reason. 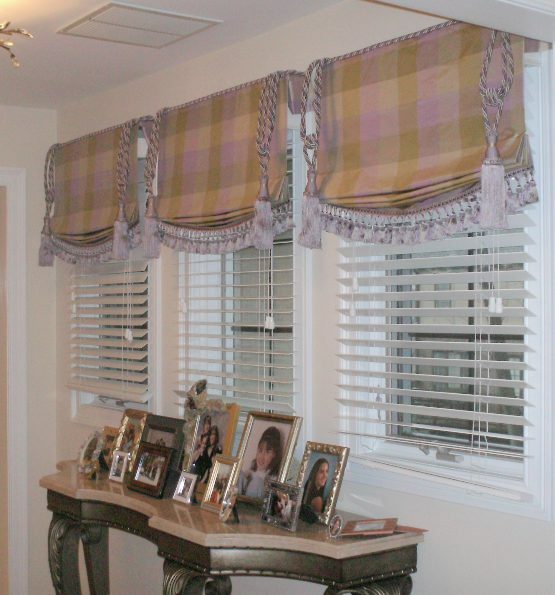 They can provide the same soft quality as curtains and the concise and controlled appearance of window blinds. 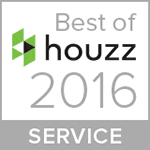 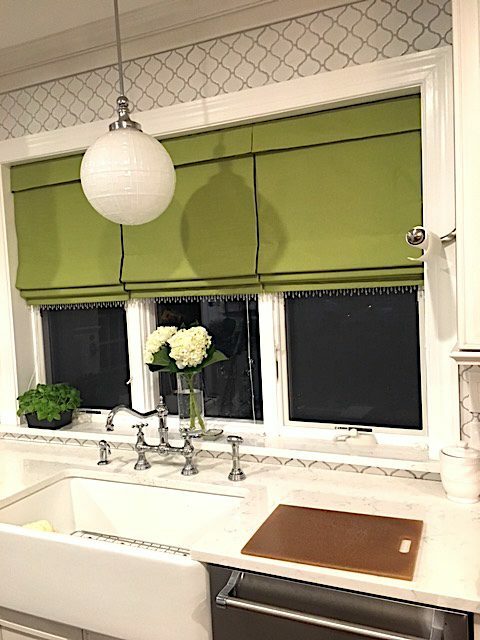 You may be surprised to realize just how many options you have for window shades. 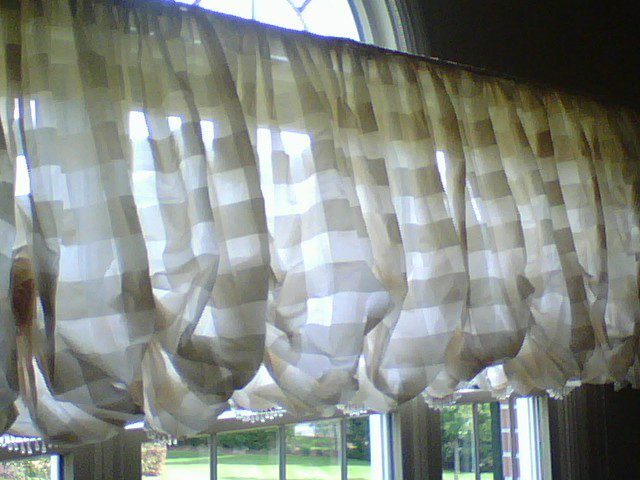 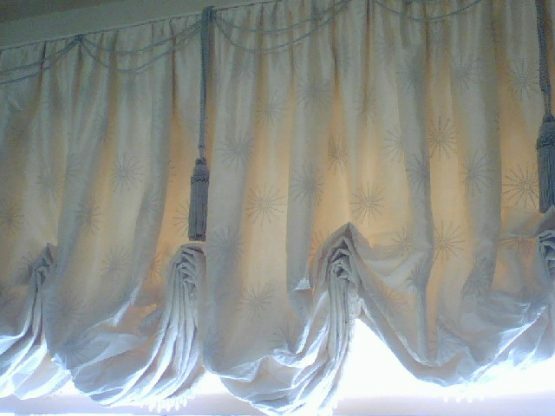 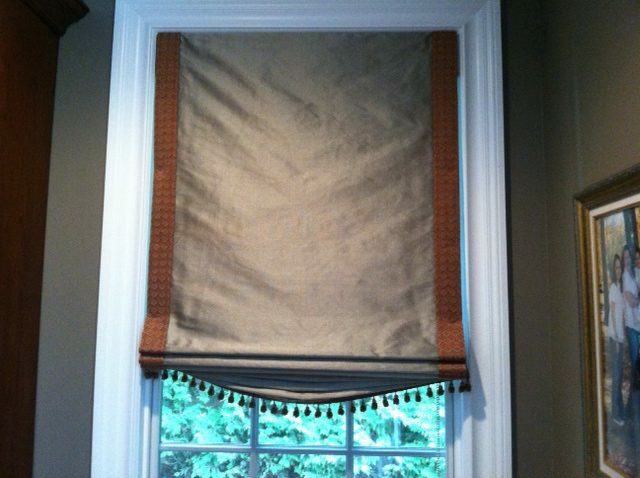 Roman Shades for example are an extremely popular window dressing as they are used to block out the sun. 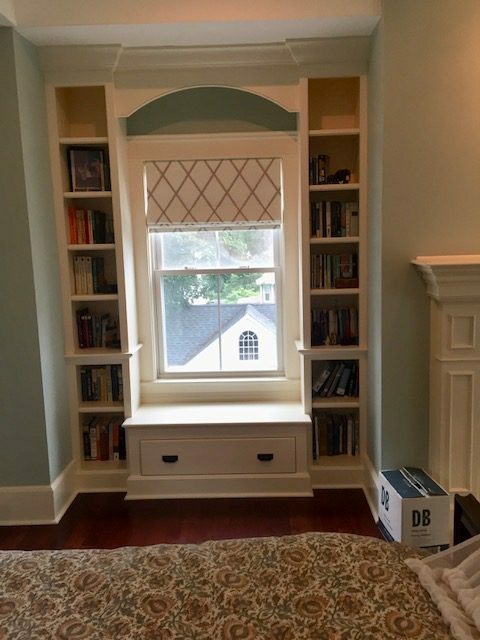 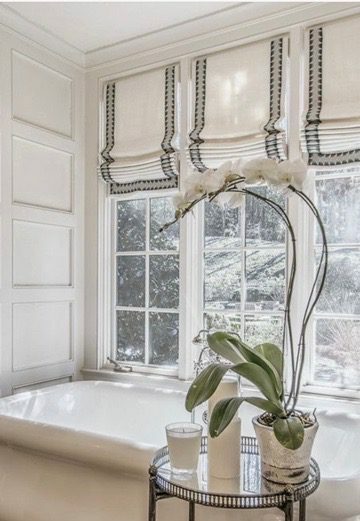 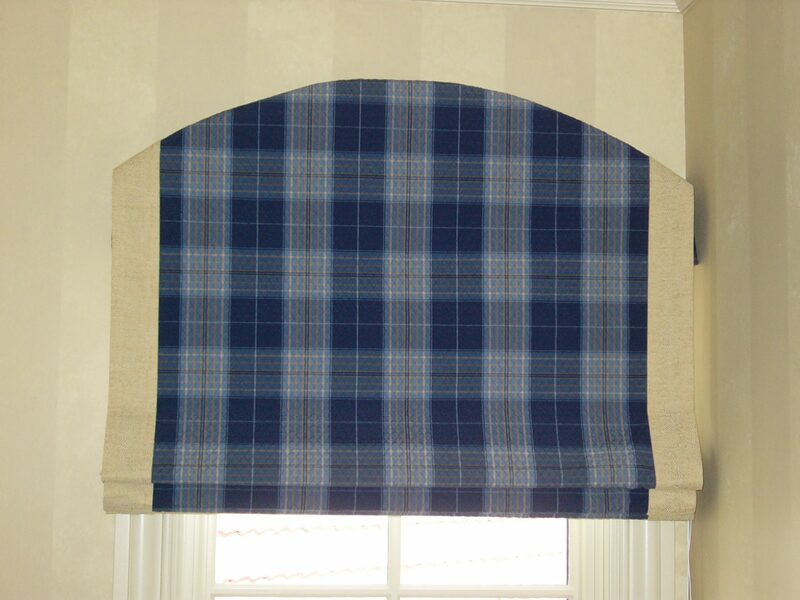 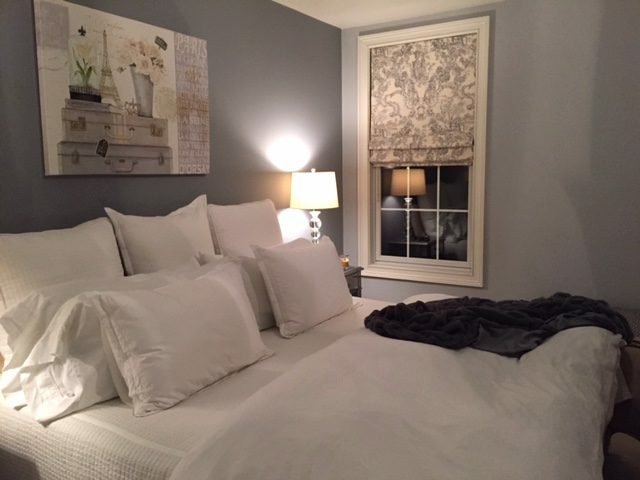 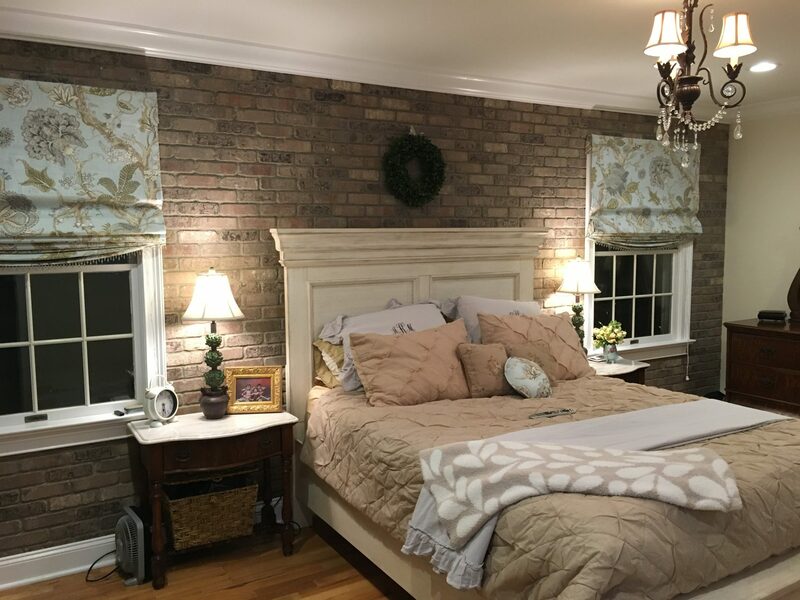 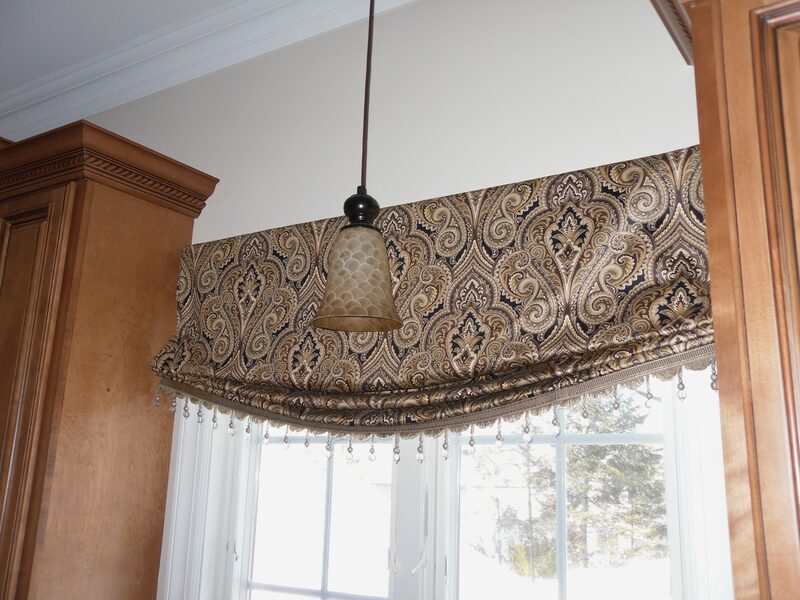 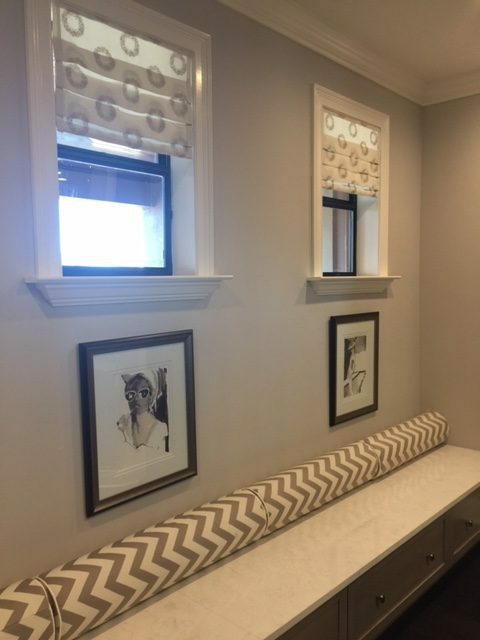 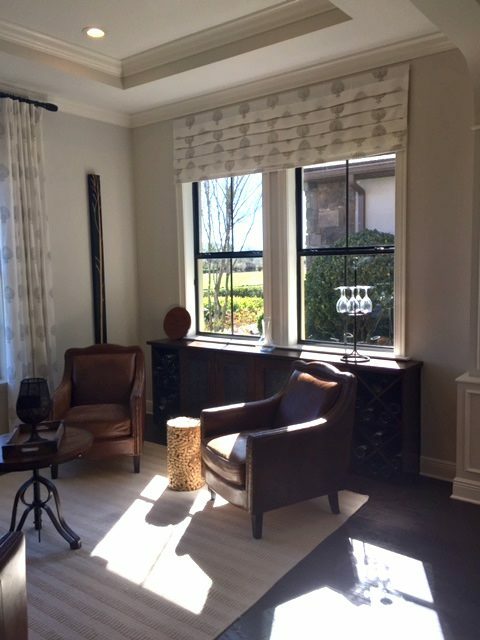 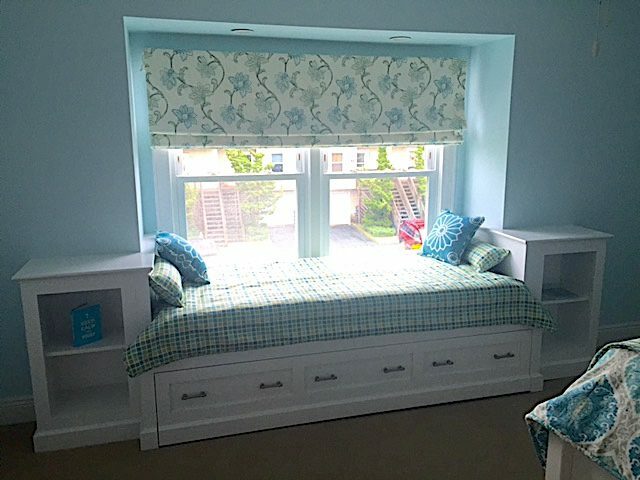 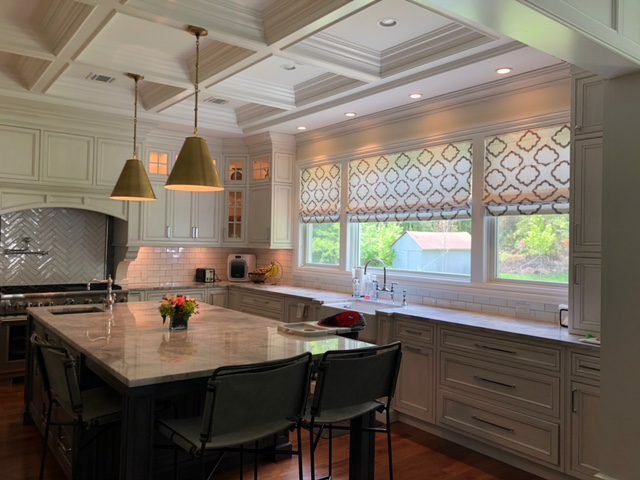 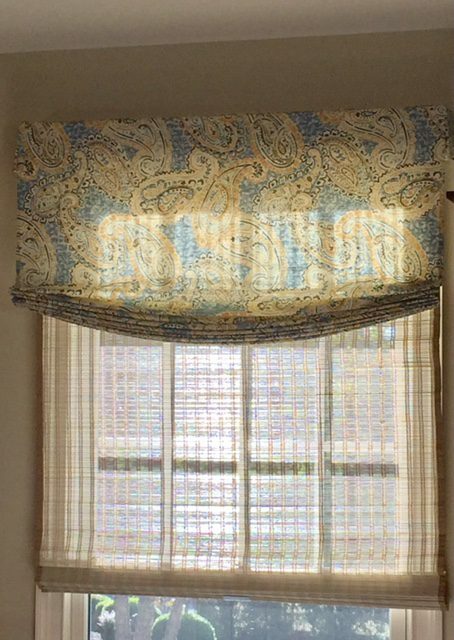 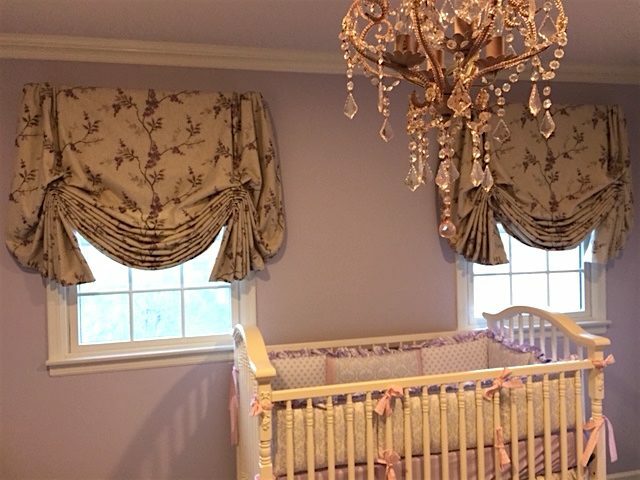 Roman Shades are fabric window covering panels that can be raised or lowered with the help of a cord system and rings sewn onto the back of the fabric. 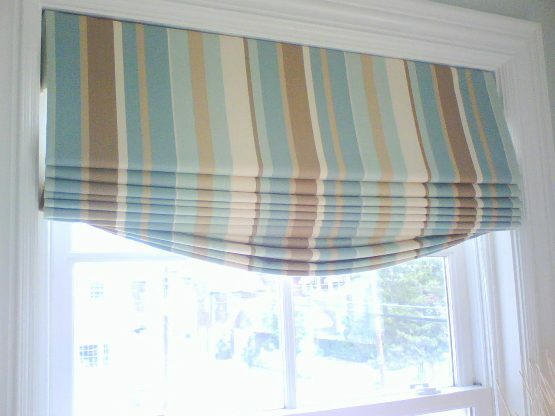 When raised, the fabric stacks in evenly sized horizontal folds. 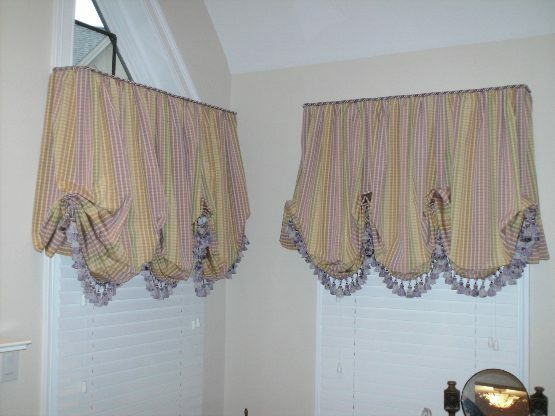 They can also be motorized.